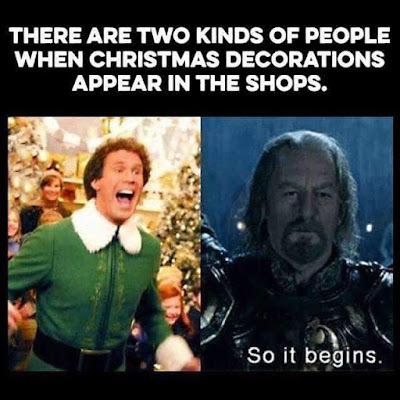 Home » Holiday » Memes » When the holiday season starts, which kind of person are you? When the holiday season starts, which kind of person are you? I always start out like the one on the left, and by the end I'm more the one on the right.